Nancy Norris has a Bachelor of Religious Education from a small college just outside of Toronto. Upon finishing her degree in Youth Ministry, Nancy stepped out to work with Youth for Christ, a wonderful, vibrant ministry that reaches out to high school students with, clubs, mentoring, talks and intentional living. She was recruited in 1987 by a YFC staff member here in Southern California and moved in that summer to begin ministering in the San Fernando Valley. Nancy met her husband Steve at First Presbyterian Church of Hollywood, where Nancy is an elder and member of both the Worship and Finance team. She also mentors young moms, helps with the homeless ministry and serves as a liaison for theological students pursuing ordination / full time ministry. In 2008, Nancy was part of a the founding Board of Club 21, A Learning and Resource Center for families who have children with Down syndrome. She served on the board for eight years, 5 of which she was the chair. Steve and Nancy have two daughters and live in South Pasadena and love to host young folks for dinner! In Nancy's words, being "mama" is one of her greatest callings, but she loves practicing hospitality and cares deeply about connection, prayer, and people. David is a Certified Financial Planner® professional with D. A. Davidson in Pasadena. He helps individuals achieve their financial goals through the use of Evidence-Based Investing and Comprehensive Wealth Management. David is also an Accredited Investment Fiduciary® and Certified Plan Fiduciary Advisor where he partners with retirement plan sponsors to improve outcomes for both employers and employees. In addition, David is an Adjunct Professor at Azusa Pacific University where he teaches on financial markets. Prior to becoming a Financial Advisor, he was a corporate executive for 25 years, primarily in financial planning and analysis. He enjoys mentoring MBAs at his alma mater, and serves as a board member for the local Financial Planning Association, Fiduciary Roundtable and Rose Bowl Bruins. David holds an MBA from the University of Southern California (USC) as a Consortium for Graduate Study in Management fellow, and previously received an bachelor’s degree from USC. He became involved through Elizabeth House through the local churches, and currently attends San Gabriel Community Church. David married his wife, Sherry in 1994, and live in Arcadia with their two sons. Dave worked for many years in the non-profit sector, helping house the homeless population of Los Angeles. In late 2007, Dave began his career selling homes, and quickly became a top-producing agent at Keller Williams. His continued success when the housing bubble burst and throughout the recession thereafter is a testament to his tenacity and confidence. Since his start in real estate, Dave has consistently ranked in the top 2% of producing agents at Keller Williams Realty, and he, and the talented team he has built, consistently sell homes throughout Los Angeles County in record times and for record prices. They have closed over 100 transactions in the past 2 years, and 33 transactions so far this year. Dave currently lives in Pasadena with his wife Shelby and their two kids, Tyler & Angela. When he's not selling homes, you'll find Dave dominating the local Ultimate Frisbee league, playing soccer with his kids at Lacy Park, hiking the trails at Eaton Canyon, eating Korean BBQ, and spending time with friends and family. Dave and his family attend and are active in Christian Assembly in Eagle Rock. Heidi Luginbuhl has been involved with Elizabeth House for many years, both as a supporter and a volunteer. Her interest began when her daughter was working as Administrative Assistant at Elizabeth House. Heidi could see the important role the organization plays in the Pasadena community and through the years has volunteered in the office, taught parenting classes and been involved with the Gala Committee. 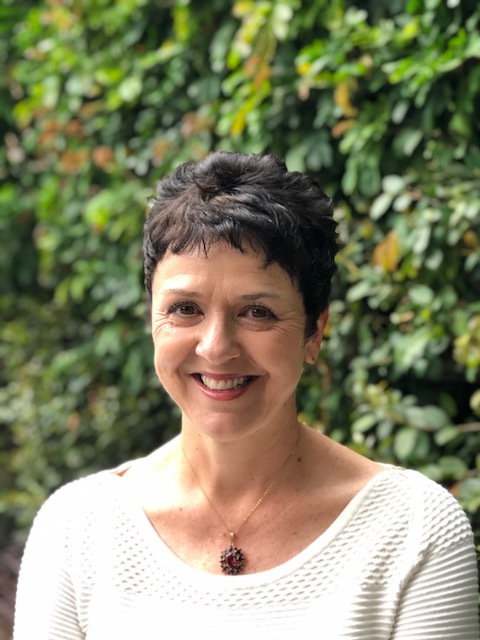 Heidi has also been involved with leadership in PTA in the Pasadena Unified School District, was a member of the Board of Directors of Maranatha High School and has served in various capacities in her church. Heidi and her husband Tom own Interior Services, providing Window Coverings to the Construction, Design and Property Management communities of the Los Angeles area for 30 years. They have 4 grown children as well as 5 grandchildren and live in Altadena, CA. Mike was born and raised in Bakersfield California. He attended the University of Southern California and graduated in 1979 with a Bachelor of Science Degree in Business Administration. Following graduation from USC he attended Loyola Law School and earned his Juris Doctorate degree in 1982. 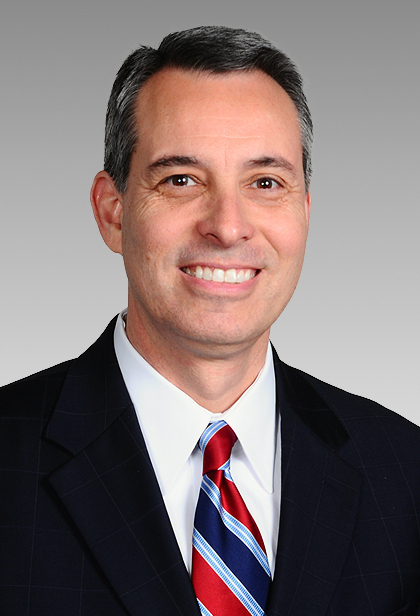 Mike is a senior partner at the law firm of Allen Matkins Leck Gamble and Mallory LLP and has been with the firm for 33 years, practicing in the commercial real estate area of the law. Mike is a member of various professional organizations including the Los Angeles County Bar Association, the American Bar Association, and the Urban Land Institute. Mike and his wife Lisa live in La Canada California and have 3 children, Matthew (26), Andrew (24) and Ryann (22). Mike and Lisa are members of, and active participants in various groups at St. James Episcopal Church in South Pasadena California. Stan Rushing, Vice President at Hathaway-Sycamores Child & Family Services, has been working in community mental health since his graduation from Asbury College in 1979. He migrated to California after college to begin his mental health career and further education at Fuller Theological Seminary, Graduate School of Psychology, obtaining an M.A. in Marriage & Family Therapy. The last 25 years have been spent managing and developing mental health, residential treatment, and housing programs for Hathaway-Sycamores. His area of focus the last 15 years has been in providing opportunities for young adults emancipating from foster care and probation systems to have housing, job training, employment internships, life skills training, and education support. Outside of work, Stan has provided clinical supervision to students training at Lake Avenue Church Counseling Center and Fuller Graduate School of Psychology. Stan also supervises interns and maintains a small private-practice, sharing the office space of his wife, Karen Saliba, a psychoanalyst in private-practice in Pasadena. They have 2 daughters, Haley and Ella, who are both in college. David Llewelyn Samuels brings over 25 years of professional experience in senior leadership, strategy development, and organizational development to his executive coaching and leadership development business. In his last leadership position at the largest utility company in California, his expertise in the areas of leadership and culture allowed him to craft his own position. David is a native of London, England where he earned his bachelor’s degree in Business Administration from the University of Surrey. He has completed significant post-graduate work in Organizational Psychology and Leadership Development at London Business School, and has earned certificates in leadership coaching and emotional intelligence training. He is currently consulting and coaching in both for-profit and non-profit industries, higher-education, and religious institutions. In addition, he is TEDx speaking coach, a keynote speaker at conferences, mediation and conflict resolution expert, and workshop facilitator. 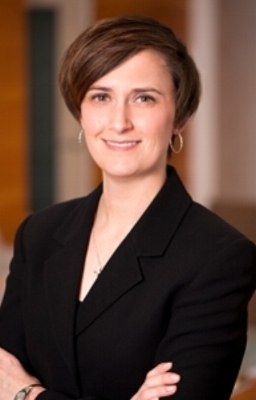 Kristen is a Trusts and Estates attorney with the law firm of Calleton, Merritt, De Francisco and Bannon, LLP. A graduate of U.C. Berkeley and the University of Southern California, she holds a Master’s Degree in Social Work in addition to her law degree. As a volunteer and legal advocate, Kristen has worked in partnership with numerous non-profit organizations in Los Angeles to assist children and families pursue legal rights, access social services and achieve health, safety and stability. Kristen is a Southern California native and in her spare time loves to read, spend time with her family, and bake decadent desserts.